Are you planning a trip to Queensland? 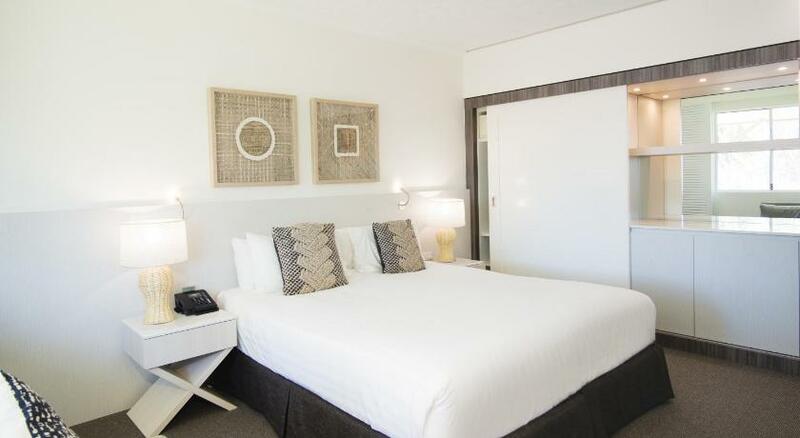 Caloundra is the ultimate location to stay and this hotel will give you the perfect place to stay. Condo Hotel Oaks Oasis is economical accommodation that is the premium for your accommodation needs. 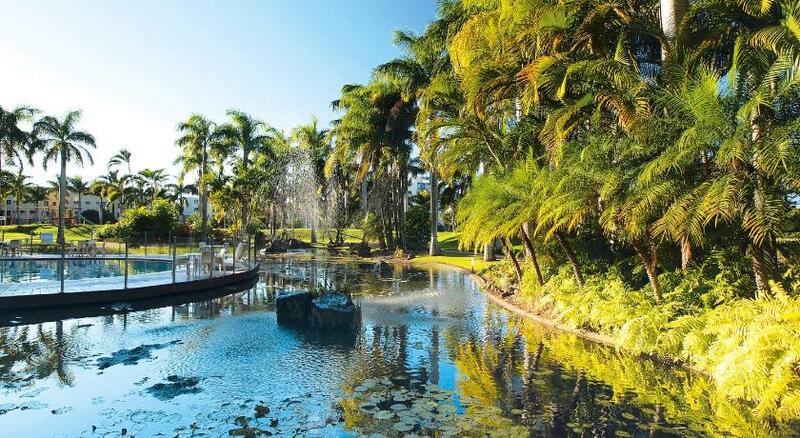 Set among 10 acres of landscaped tropical gardens on Queensland’s beautiful Sunshine Coast, Oaks Oasis is a relaxed resort only a 5-min stroll from Golden Beach. Guests receive 30-mins of complimentary Wi-Fi per day, per room. The property boasts a water play park with a splash pool, water-slides and fountains. There is also a giant tipping bucket, along with relaxing sun lounges, picnic areas and party tents. The Oaks Oasis Resort provides guests with a variety of accommodation styles, with boasts including air conditioning, cable Television, and kitchens or kitchenettes. It also provides an extensive array of resort facilities, such as a swimming pool, a spa, a volleyball court and a tennis court. Located around a charming waterlily-filled pond, the Reflections restaurant is open for breaky every day, and dinner on Tuesday through Saturday nights. The Legends Bar is the ideal place to unwind and also boasts poolside access. 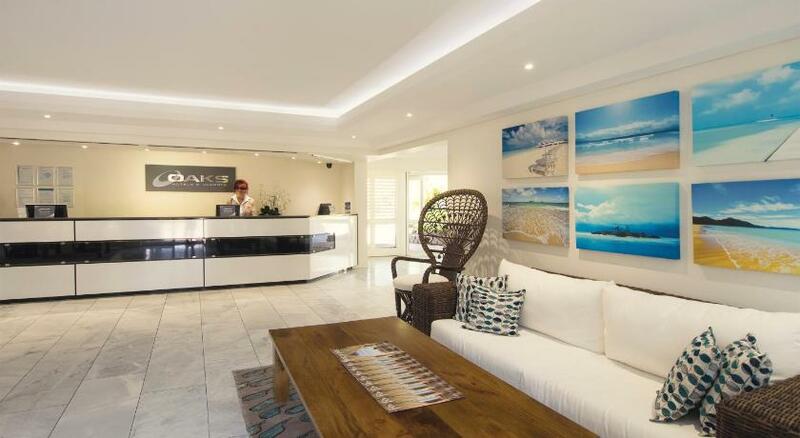 While in the area, guest should be sure to visit Steve Irwin’s Australia Zoo, the Titanium Club Pelican Golf Club, Underwater World, The Big Pineapple, Fraser Island and the Queensland Air Museum. 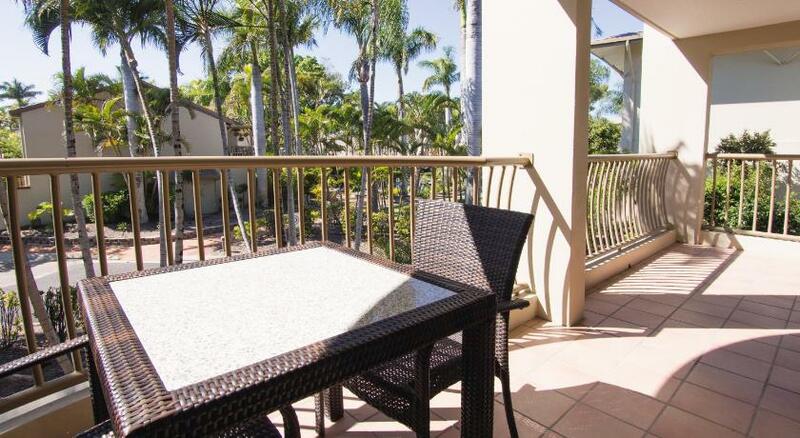 Guests can also enjoy scenic drives to Maleny and Montville. This property has been online since Jan 15, 2010.